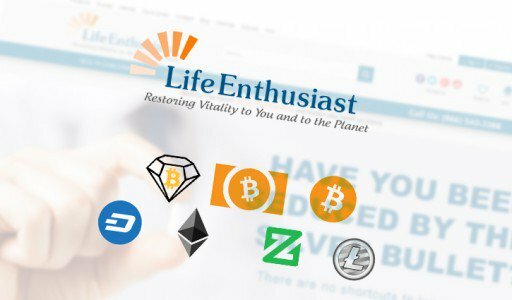 Life Enthusiast is pleased to announce that it is will accept cryptocurrency payments on both Life Enthusiast and Remarkable Recovery, its store dedicated to Cannabidiol (CBD) products. In partnership with Shopping Cart Elite, both stores will accept Bitcoin Diamond(BCD), Bitcoin Cash (BCH), Bitcoin (BTC), Dash, Ethereum (ETH), Litecoin (LTC), and Zcoin (XZC). Although the vast majority of states have approved CBD for medical use, the complicated regulatory environment has led to many banks’ refusal to process CBD-related transactions. Because hemp is a controlled substance at the federal regulatory level, federally chartered banks and credit card payment processors have not been accepting payment for hemp products, creating an obstacle for online businesses selling CBD products, not to mention the people who need these products for their health. To change this, Life Enthusiast and Remarkable Recovery are adopting cryptocurrency payments, allowing them to avoid issues with banks and giving families global access to CBD’s remarkable health benefits. Since Bitcoin’s emergence in 2009, cryptocurrency has continued to reach new heights in terms of efficiency, cost effectiveness and decentralization. Its high level of accessibility and low transaction fees allow customers to gain access to chronic health solutions that are not accepted in the mainstream medical channel controlled by pharmaceutical industry. By using Shopping Cart Elite’s crypto e-commerce platform, Life Enthusiast and Remarkable Recovery will maintain their dedication to providing alternative, drug-free approaches to health and wellness. Life Enthusiast carries nutritional supplements and foods designed to help the body replace illness with wellness using natural whole foods. Instead of resorting to toxic drugs, Life Enthusiast offers nutritional education and coaching services targeted at chronic conditions that conventional methods of medicine cannot resolve. Instead of following the symptom-oriented approach used in many medical centres, Life Enthusiast teaches customers about lifestyle choices and focuses on addressing the root of the problem. Remarkable Recovery follows the footsteps of Life Enthusiast but is focused on the health benefits of Cannabidiol (CBD), a health product extracted from hemp. Lately, CBD has attracted attention for its ability to help people with managing emotional balance (anxiety and depression) and with neurological issues such as twitches, spasms or seizures. Cannabidiol has also been used to treat chronic pain and offers a safer alternative to opioids, which can bring life-threatening risks to addicted users. Recently, Shopping Cart Elite has developed an advanced e-commerce platform designed specifically for cryptocurrency. 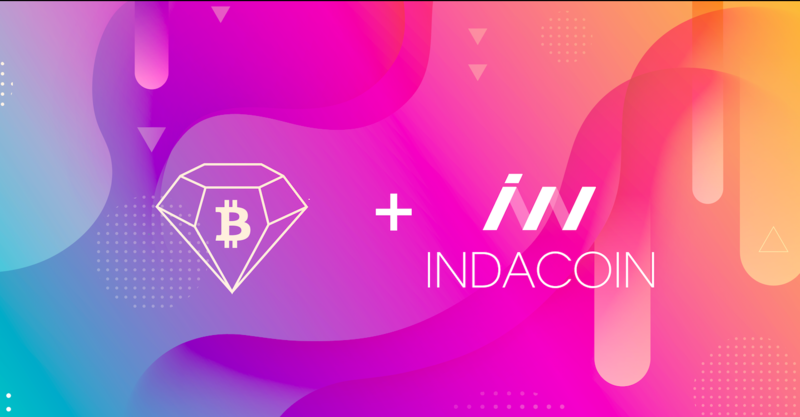 This platform has already served as the basis for BCD Bazaar and has been adopted by several merchants, including Marks Jewelers, Mahone’s Wallpaper Shop, NewParts, and more.